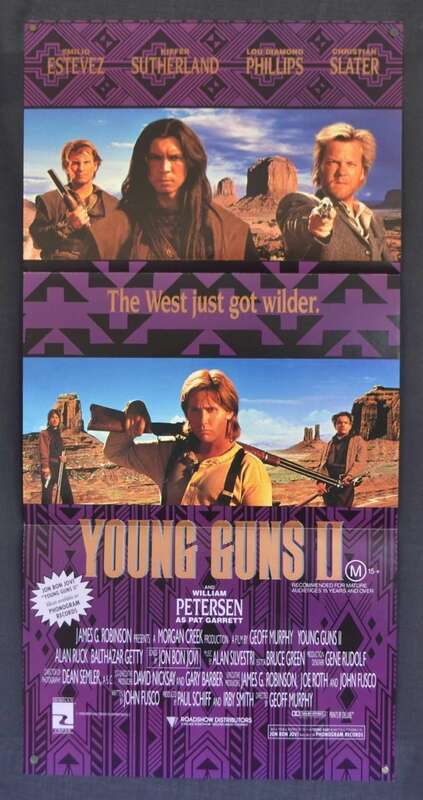 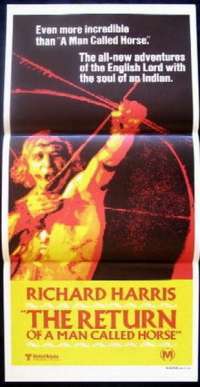 Young Guns II is a 1990 American western film and a sequel to Young Guns (1988). 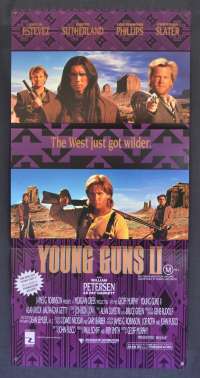 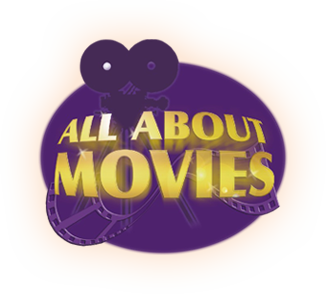 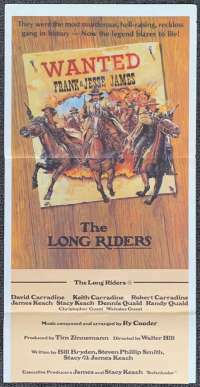 It stars Emilio Estevez, Kiefer Sutherland, Lou Diamond Phillips, Christian Slater, and features William Petersen as Pat Garrett. 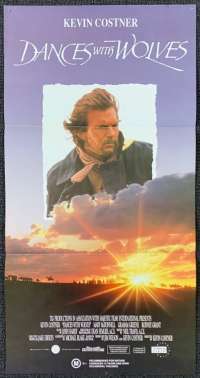 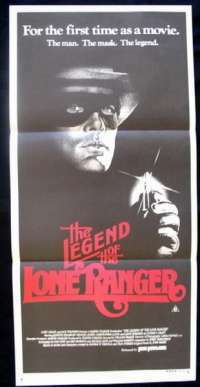 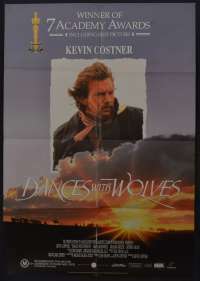 It was written and produced by John Fusco and directed by Geoff Murphy.It follows the life of Billy the Kid (played by Emilio Estevez), in the years following the Lincoln County War in which Billy was part of "The Regulators" – a group of around six highly skilled gunmen avenging the death of John Tunstall – and the years leading up to Billy's documented death. 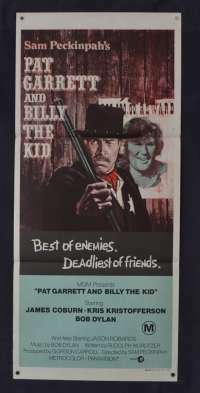 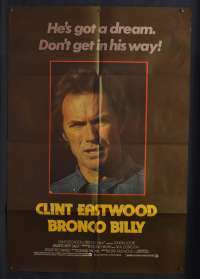 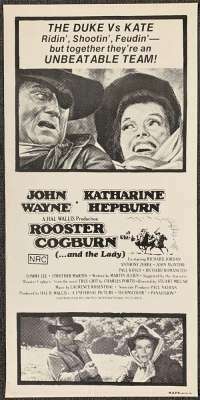 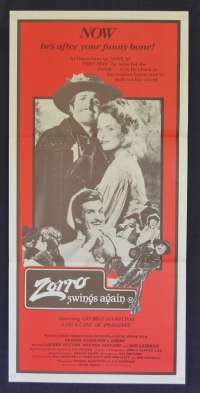 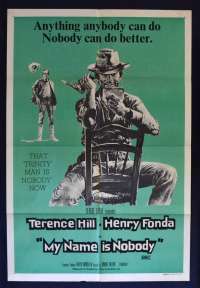 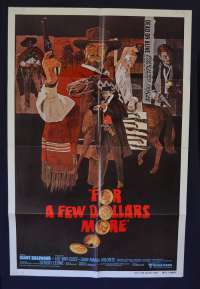 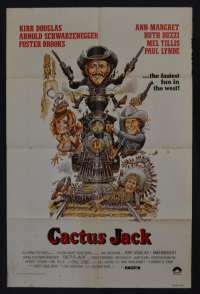 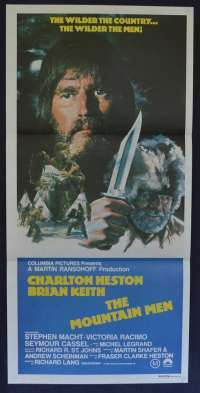 The film, however, is told by Brushy Bill Roberts, a man who in the 1940s appeared claiming to be the real Billy the Kid.While the film takes some creative license, it does show some of the main events leading up to Billy's documented death, including his talks with Governor Lew Wallace, his capture by friend-turned-foe Pat Garrett, his trial and his subsequent escape in which he killed two deputies. 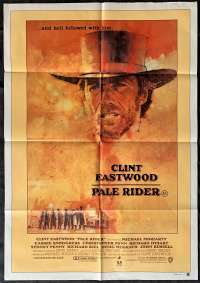 Comments: Classic Modern Day Western!